How’s this for bike- and pedestrian-friendly? 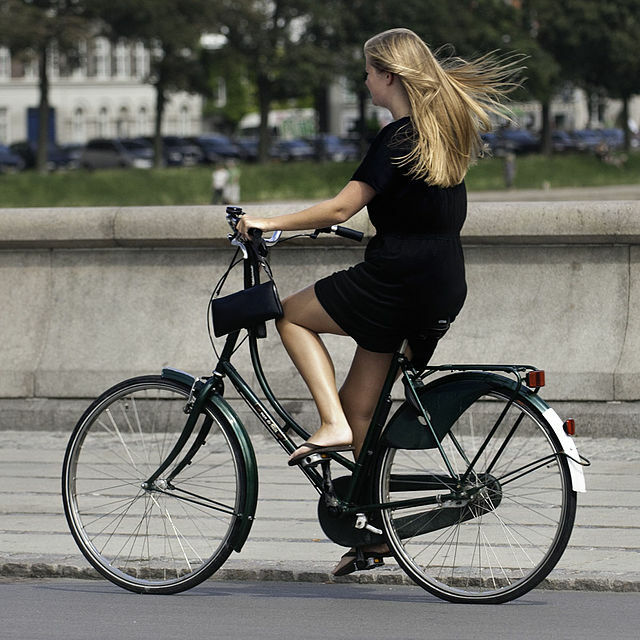 A town in Norway is paying people to bike and walk. As part of Norway’s ongoing European Mobility Week celebrations, around 10,000 NOK (€1,200) was handed out in the town of Lillestrøm to pedestrians and cyclists in “reverse toll money.” The money symbolised the health benefits of walking and cycling, including better fitness, improved air quality and more efficient transport. The only thing I have to say about this is: EXCELLENT! This is not a light-weight, happy go lucky, feel-good idea. It is world class economics. Full cost pricing: All you have to do is run the numbers and you can see where it is best to spend the taxpayer money. Elsewhere on the Network today: Rails-to-Trails explains how Florida’s Amendment 1 could be a watershed moment for protecting environmentally sensitive land and expanding trails in the Sunshine State. The Dallas Morning News’ Transportation Blog says Zipcar is moving into the Big D. And Urban Velo has an update on the woman whose “crime” was riding her bike on a Kentucky road — she was jailed this week.